If you’ve never heard of display managers, a display manager is responsible for starting the display server and loading the Linux desktop after you type in your username and password. Also referred to as a “login manager”, it controls user sessions and manages user authentication. Most of its job is done under the hood and the only element that you can see is the login screen, also known as the “greeter”. They say, “if it ain’t broke, don’t fix it”. But I suppose they’ve never used open source software like Ubuntu Linux. One of the best things about it is that you can change almost anything, just because you can. 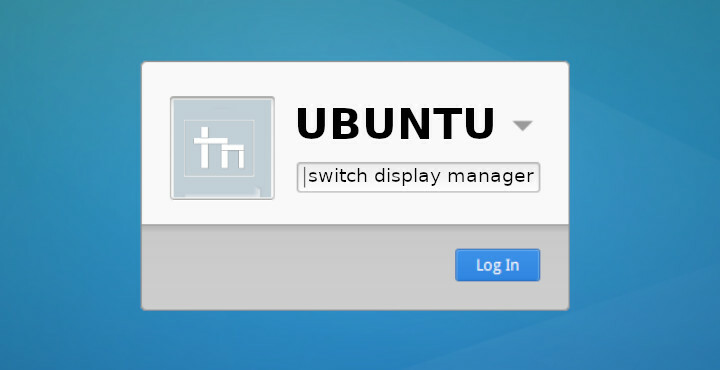 Today, we’ll see how we can switch Display Manager on Ubuntu Linux. Why should you switch display manager? Your PC isn’t as fast and smooth as it used to be, and you’re trying to keep it as fast as possible. A lightweight display manager can definitely help instead of the default display manager that came with your distro of choice. Your current display manager breaks due to some reasons, perhaps an unfortunate update, etc. You’re bored with it and you want to try and change the look of it, maybe even try a display manager which can be changed via themes. 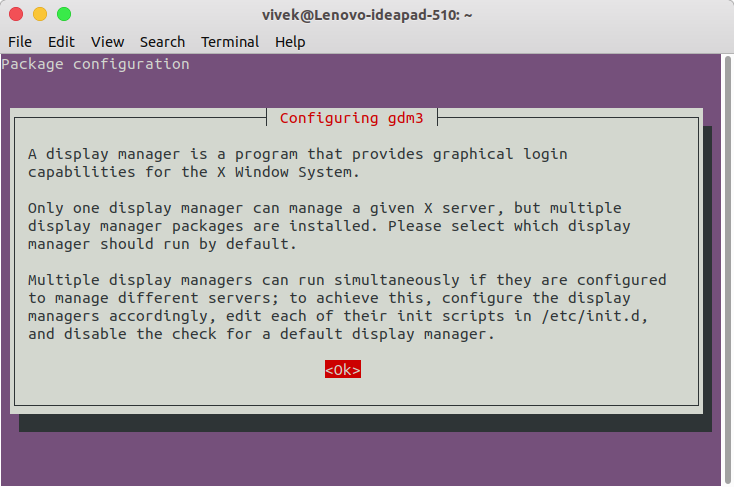 There are many display managers on Linux to choose from such as KDM, SDDM, GDM, LightDM, MDM, etc. They look mostly alike since they essentially all have to display the same things. The real difference lies in the complexity, features, and placement of items, etc. We won’t be going very deep into all those different display managers. It can really be a topic of its own. To switch to a different display manager you first need to install one. Assuming that you already have one installed, you may also want to delete the current display manager once you have switched to another. In most cases that’s not really necessary. 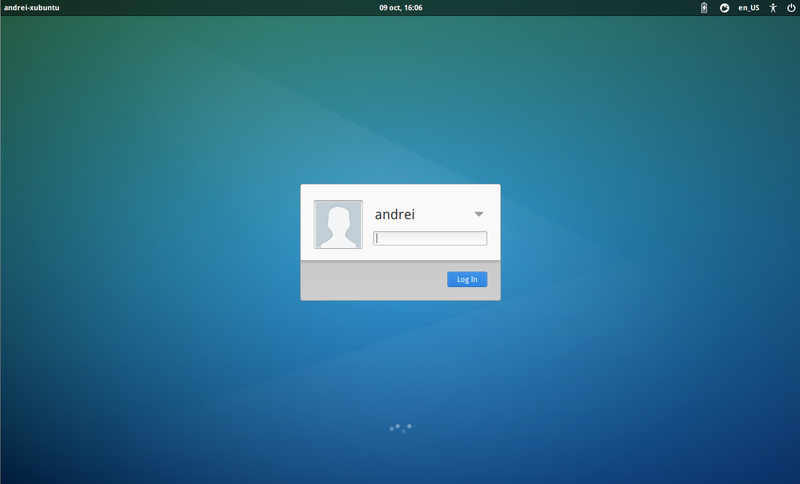 Setting up a new default display manager is a little different for different Linux distros but it’s simple regardless. 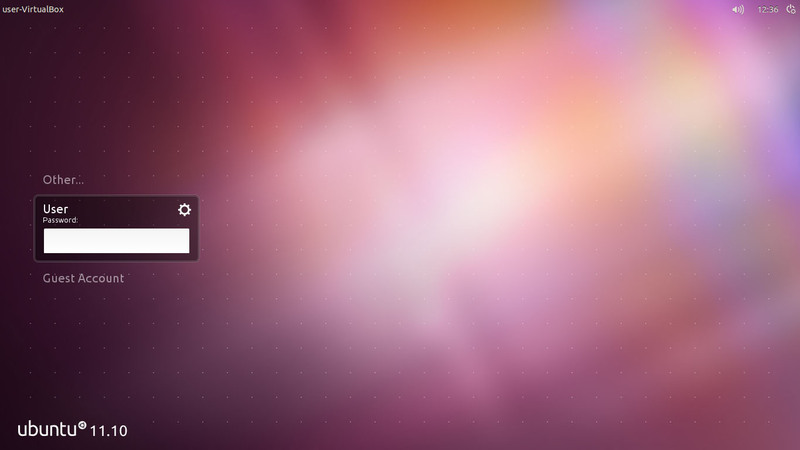 The default display manager on newer versions of Ubuntu is gdm3. This is hence also the default display manager on most Ubuntu derivatives such as Linux Mint, Elementary OS, and others. Therefore, the method below will work on any of these distros. Just launch a Terminal window and run this command. 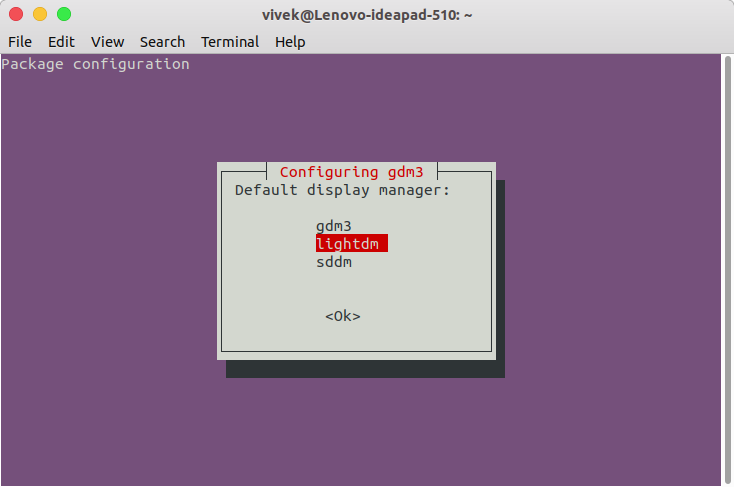 After this, you’ll be shown a message about configuring gdm3 that looks like the one shown above. Hit Enter while <Ok> is selected and then you’ll be able to choose between the installed display managers via arrow keys. Hit Enter to select the highlighted entry. When you’ve selected your favorite display manager, close the Terminal window and reboot your computer. In some cases, simply logging out can be enough but a reboot works for everyone.